The wonderfully unusual career story of Chris Hooper. Why the average age of partners keeps increasing, and what that means for your career. What will the firm of 2025 look like? 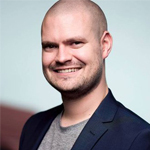 What accounting tech changes are coming from Down Under? Coaching Note: My 3-step email system that will help you eliminate spam, be more productive, and have more freedom in your career. 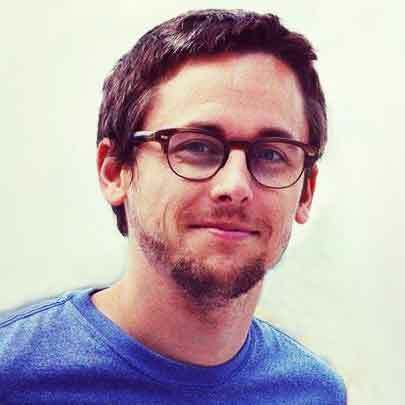 Today Chris is a founder of virtual accounting firm Accodex. He blogs at Going Concern. And you can watch his TEDx presentation on Youtube. But all that might never have happened if he wasn’t turned down for a bank loan when he was just 18. 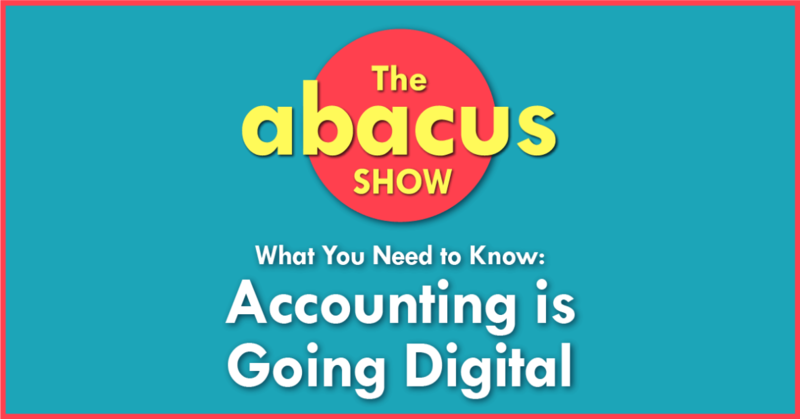 Hear the unconventional way he got his start, what he recommends for accounting students, how the accounting profession will look in 2025, and a whole lot more.